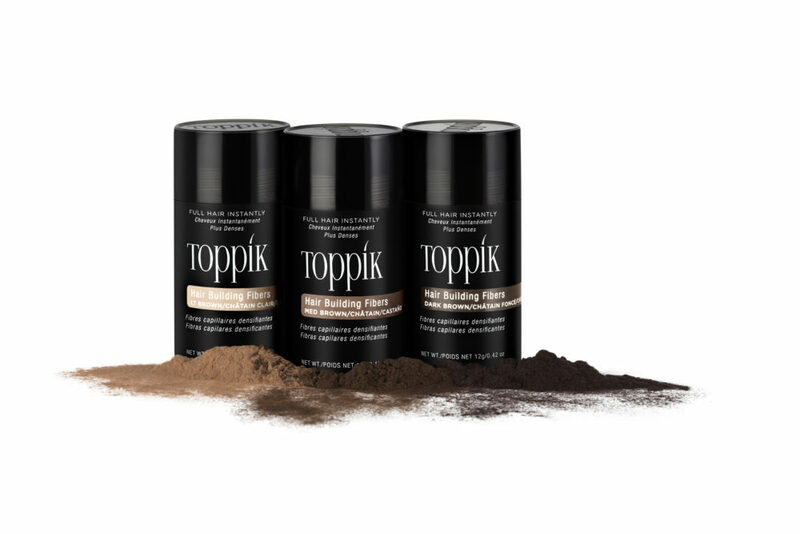 Toppik Hair Building Fibers are the only hair fibers made in the USA from a high-quality natural keratin source. Many of the other hair fibers on the market are created with synthetic or low-quality ingredients like fish bones and animal hooves, which often lack the natural-looking texture of real hair. They also may lack the innate static charge that helps Toppik stay in place through wind, rain and sweat. Our high-quality keratin fibers can easily be applied and blended for a seamless and subtle look. Our other ingredients are non-irritating, whereas other fibers on the market may be made with irritating or carcinogenic ingredients. Nine out of 10 consumers have not heard of diversion, but what you don’t know can hurt you. Diversion is when professional haircare products are sold by unauthorized distributors, usually on the web including by unauthorized sellers on Amazon. These diverted products may be counterfeit, and could include ingredients that are harmful to your health. Often, the product in these diverted or counterfeit products are expired, or you’ll receive a different product altogether. The best way to avoid counterfeit products is to buy directly from the brand’s official Canadian website, directly from Amazon.ca or the brand’s official Amazon store, or from an authorized distributor or retailer. The easiest way to order Toppik, however, is by signing up for our autoship program. This way you will always have Hair Building Fibers when you need them. Toppik also offers a 30-day money back guarantee. If you’re not fully satisfied with our hair building fibers you can send them back for a full refund — no questions asked. However, we think you’ll be pleased with the results! Where do you buy your Hair Building Fibers? Let us know in the comments!